Wacebo Ximbus is the new cloud based Wacebo platform 100% cloud based integrated with Google Drive for collaborative learning in the classroom. 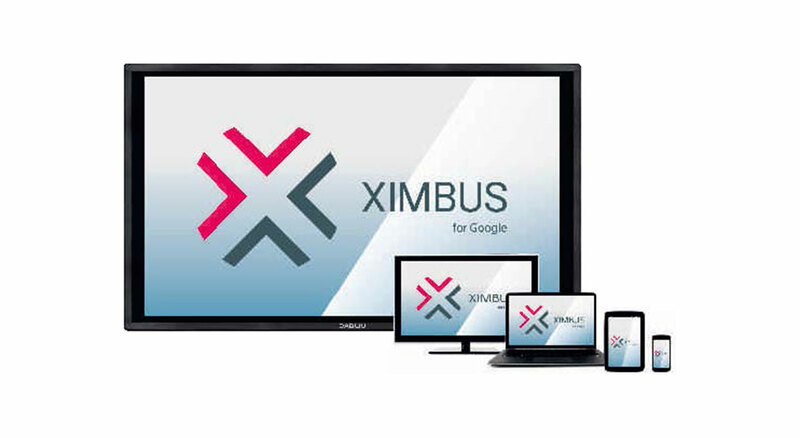 Designed for Google Apps for Education (GAFE), Ximbus enables to create interactive lessons adding documents, slides, spreadsheets, images and videos. With Whiteboard module you can write and take notes on every content, making it available in cloud to your students/colleagues at any time. This solution is perfect for the model of “Flipped Classroom”.